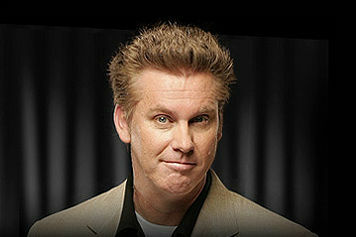 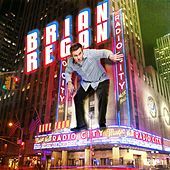 "Clean" comedian Brian Regan was a fixture on TV in the 1990s. 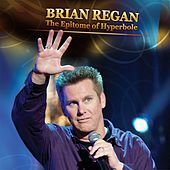 His utterly human, often hilarious takes on people's (and his own) rampant stupidity was frequently featured on The Tonight Show and Letterman, as well as the then-fledgling Comedy Central cable network. 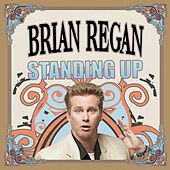 For awhile there you couldn't turn on the TV without seeing Regan's rolled up suit coat sleeves and ingratiating smile, or hear his often yelled punch lines. 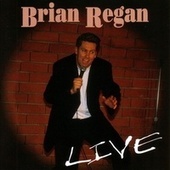 He released a live album, titled simply Live, in 1997.